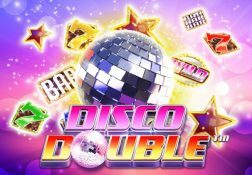 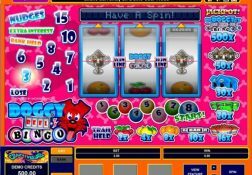 As online and mobile casino game design companies get older what you will often tend to do is to launch more and more slots that are basically cloned copies of their older slots, and as such you will not find you get a unique type of slot playing experience when you do play such slots. 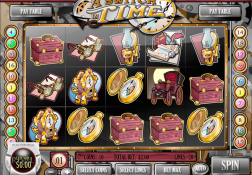 That is one of the main reasons why I always suggest to slot players that are thinking of playing online or have been doing so for a number of years to never stick to playing just one designers range of slots, and always be prepared to play slots from companies that you may never have heard of before. 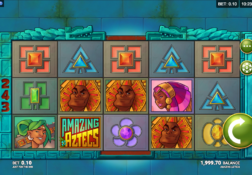 One company that has only been around for a small number of years is the Games Company, however being a new slot game designers they have put in a lot of time and effort in ensuring their slots are 100% unique and therefore from a players point of view they are highly playable slots. 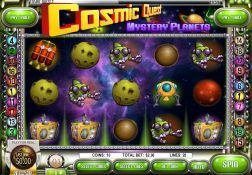 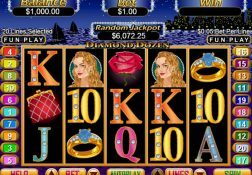 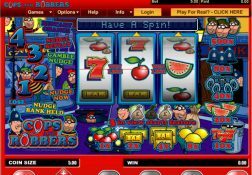 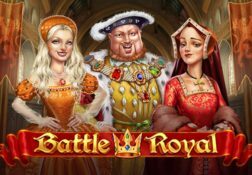 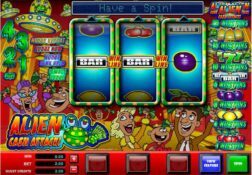 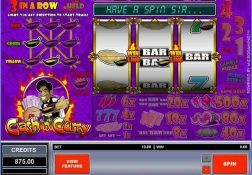 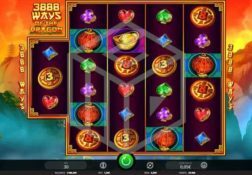 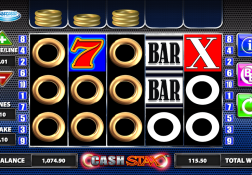 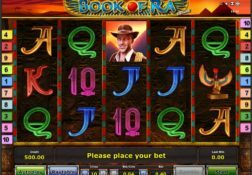 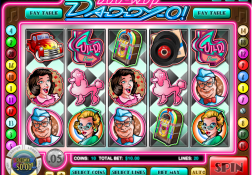 Video slots are what the Games Company really do specialize in designing and what I have found when playing their slot online is that they are fully configurable slots boasting their own unique themes and all have unique bonus games on offer to players too.